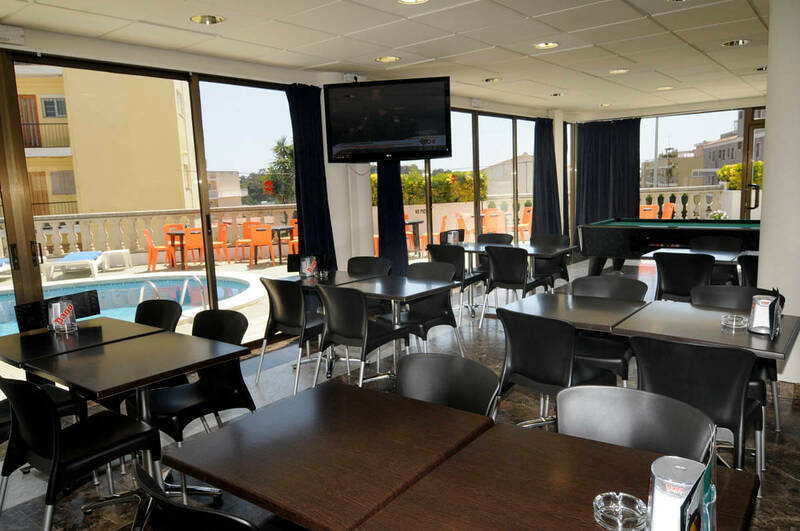 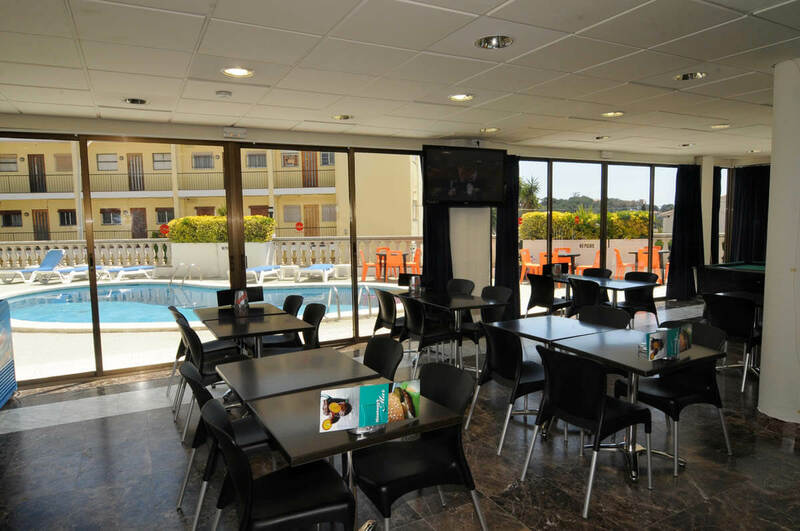 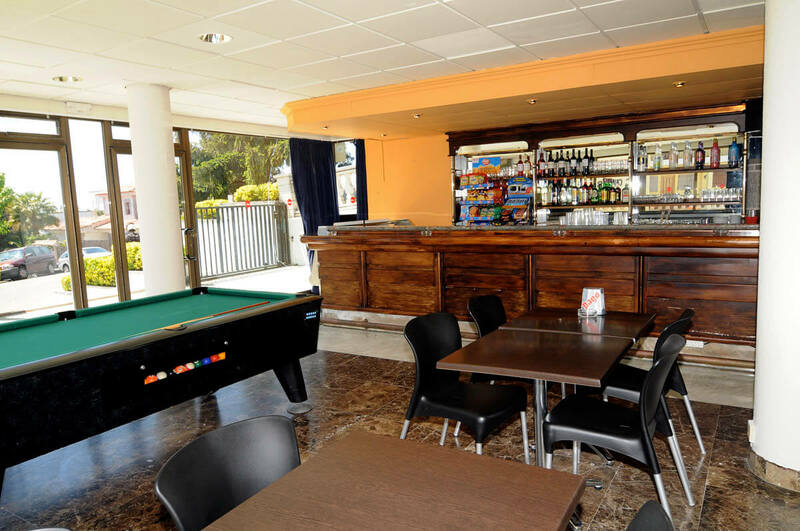 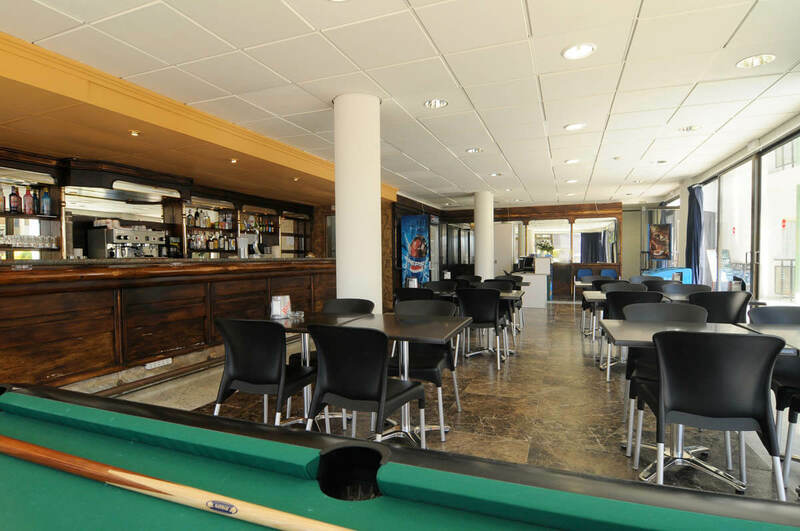 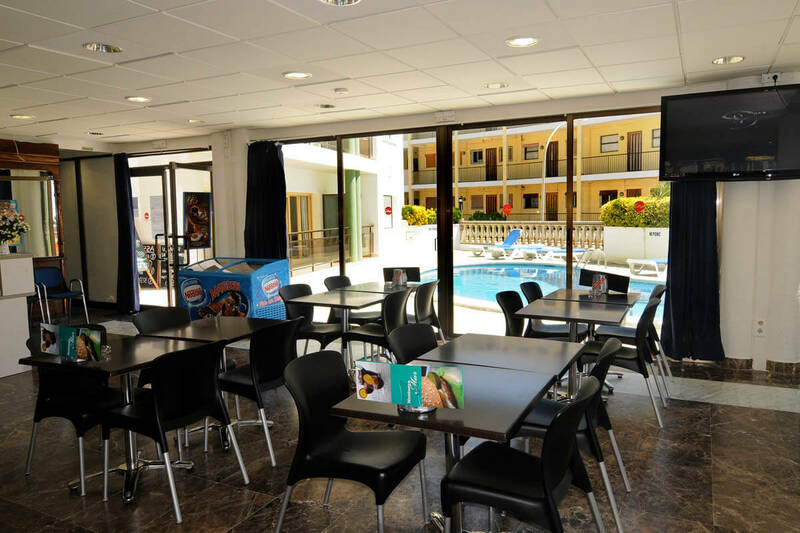 Complex with 17 apartments in Lloret de Mar, with a communal area that includes a swimming pool, snack-bar, restaurant, reception desk and 24-hour security service. 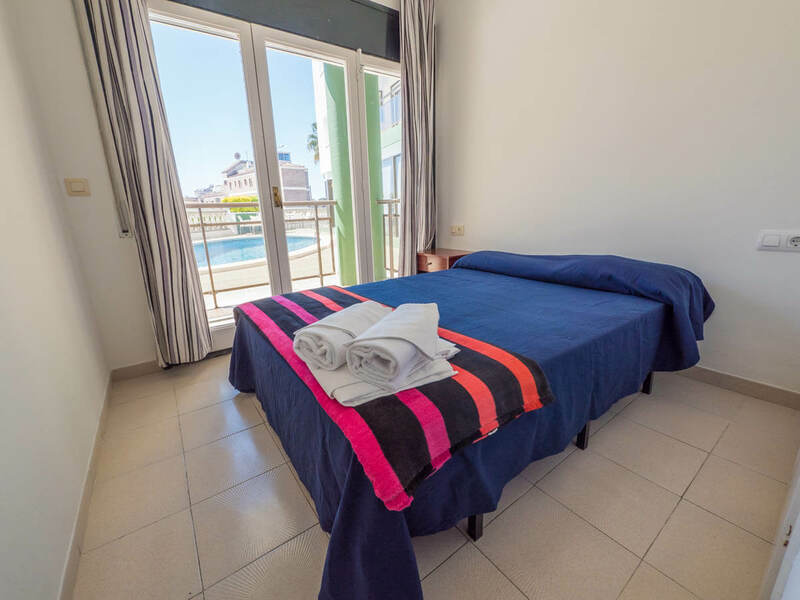 We offer 1 and 2-bedroom double apartments equipped with a double sofa bed in the living room and capacity for 2-6 people. 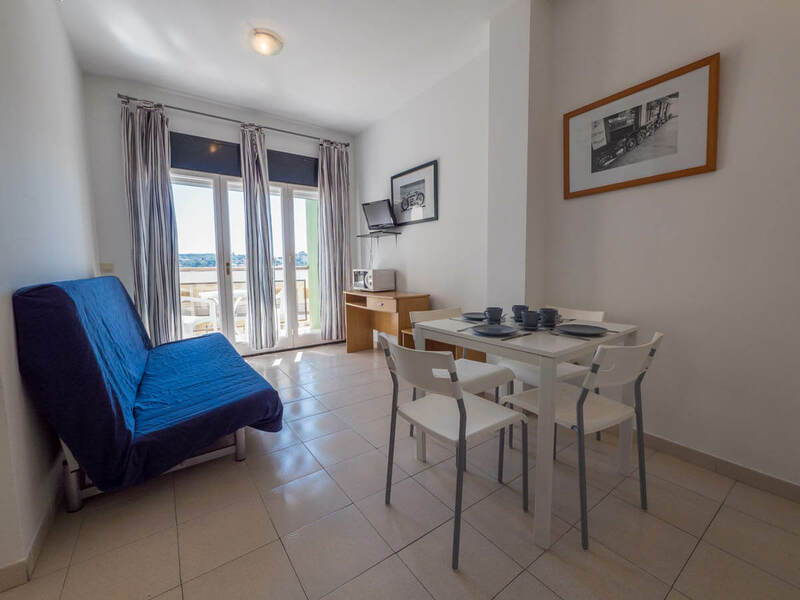 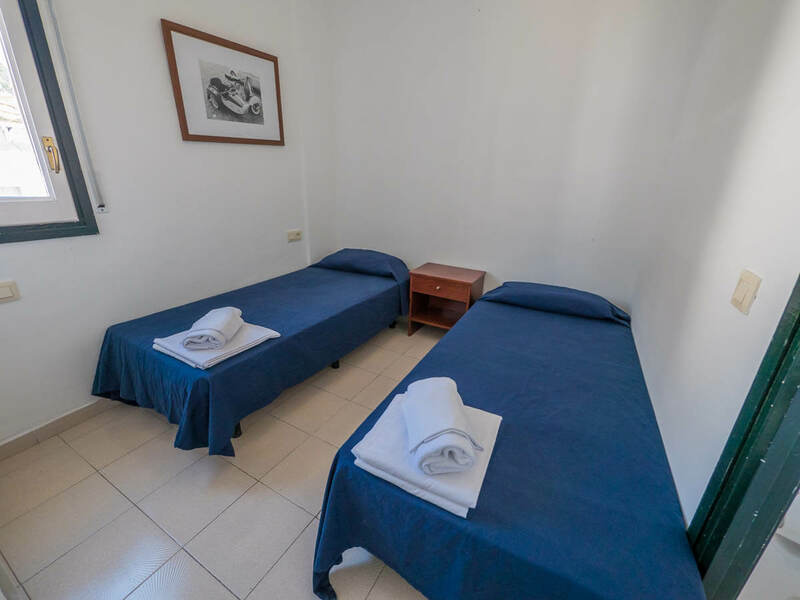 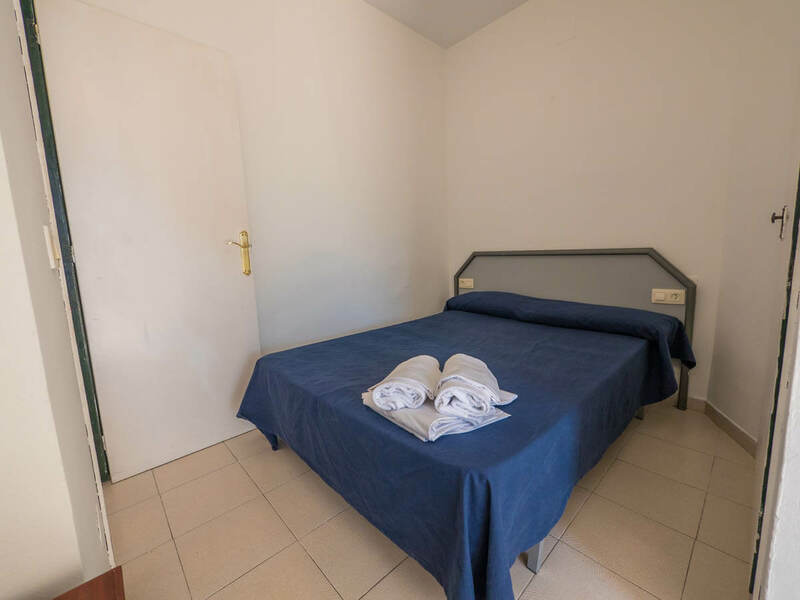 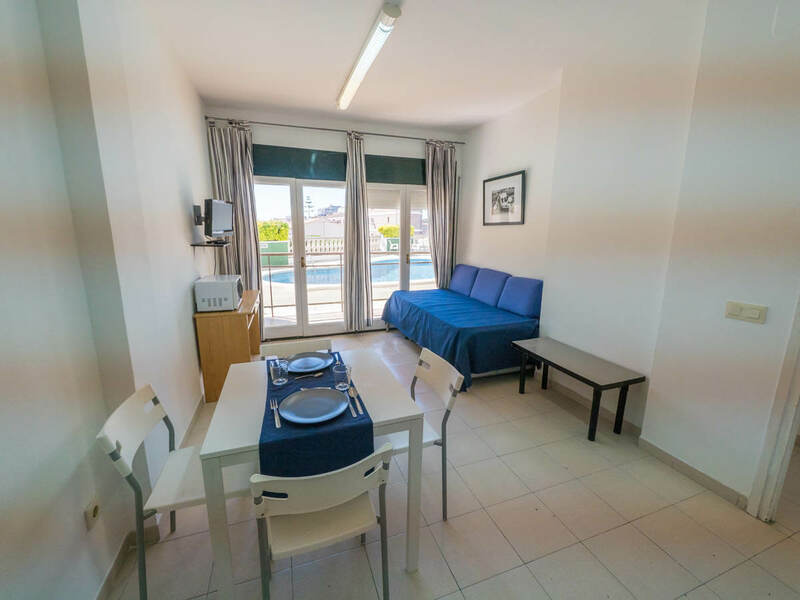 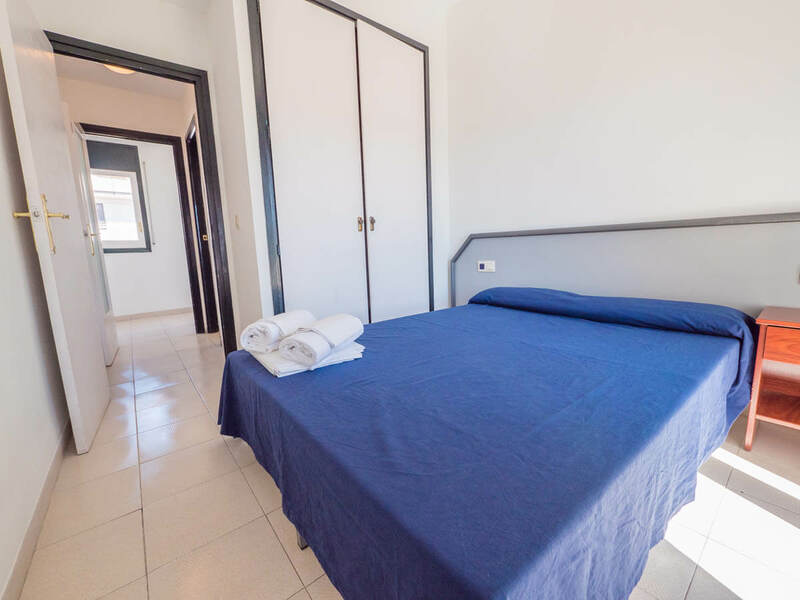 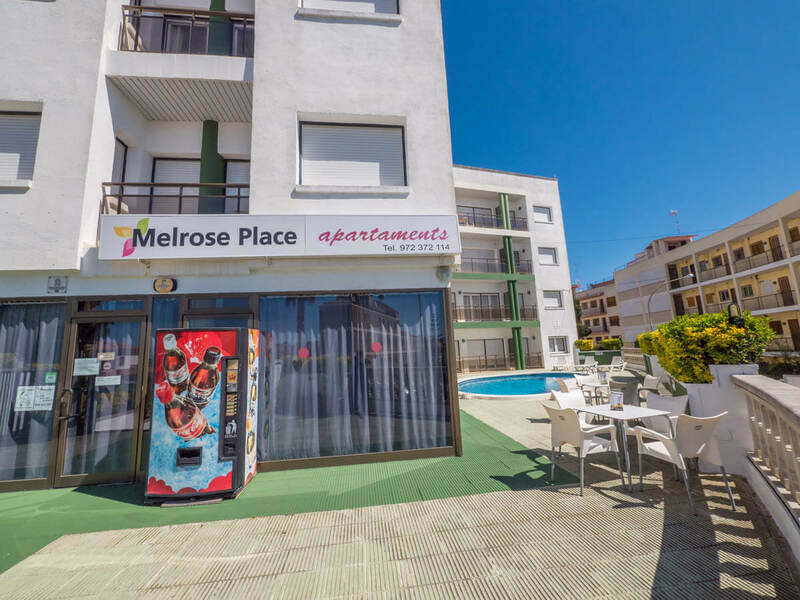 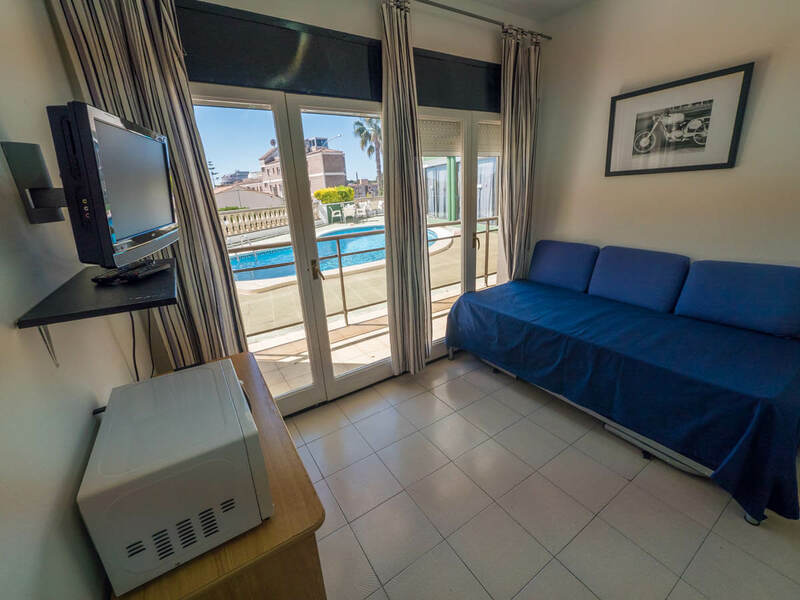 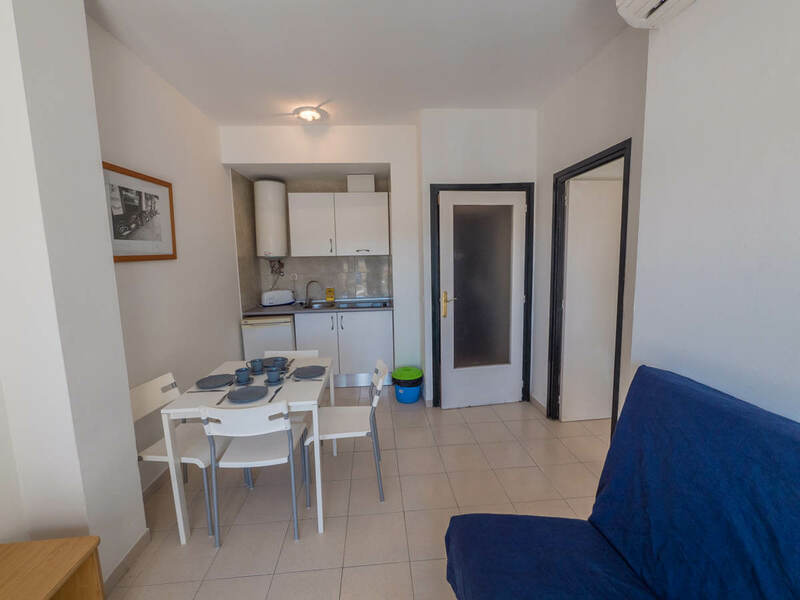 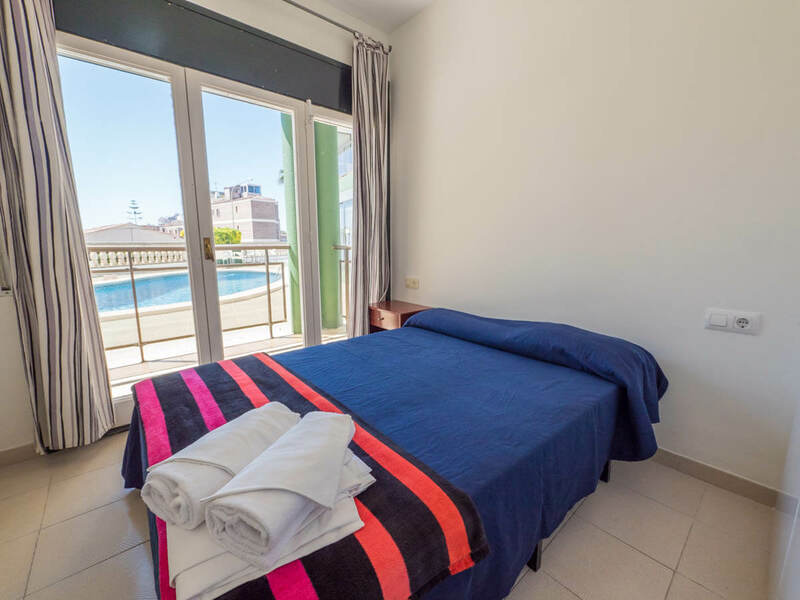 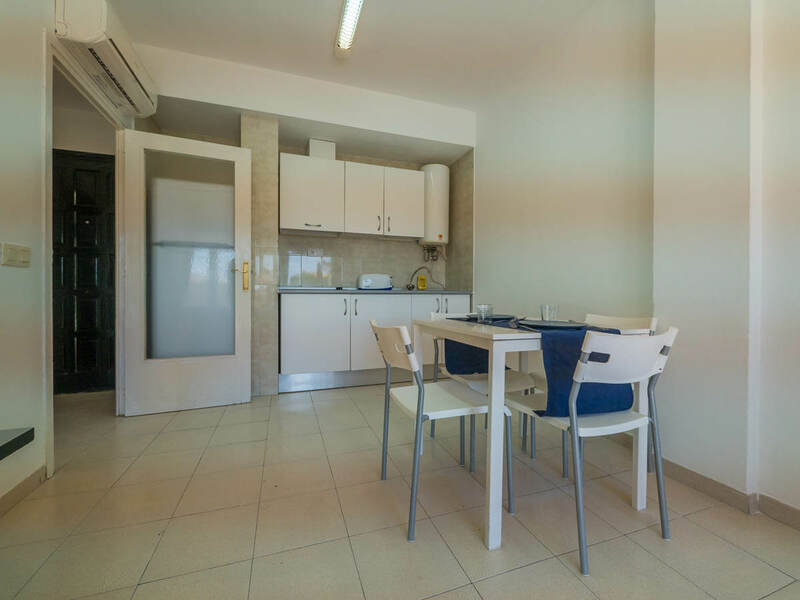 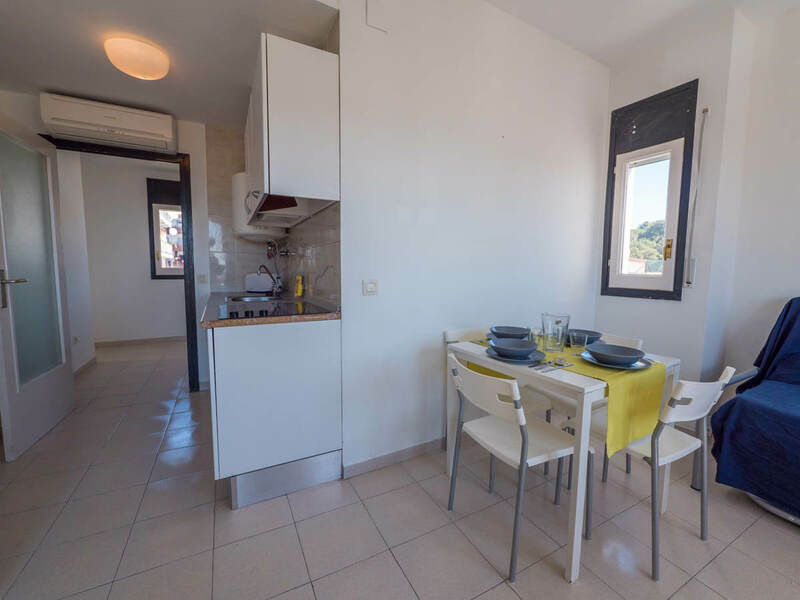 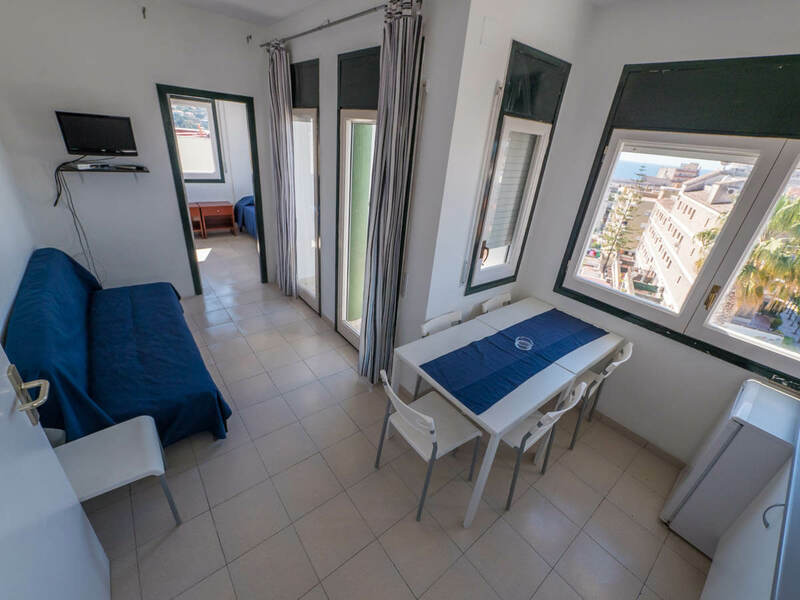 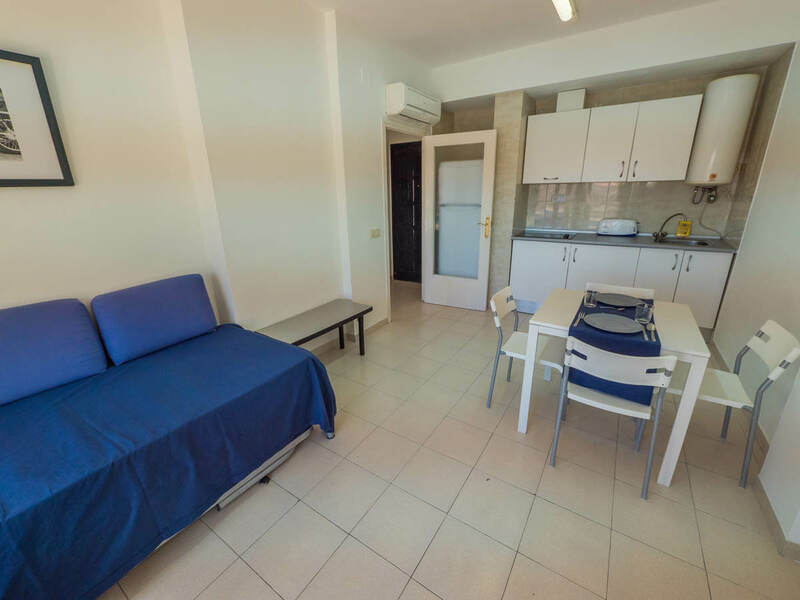 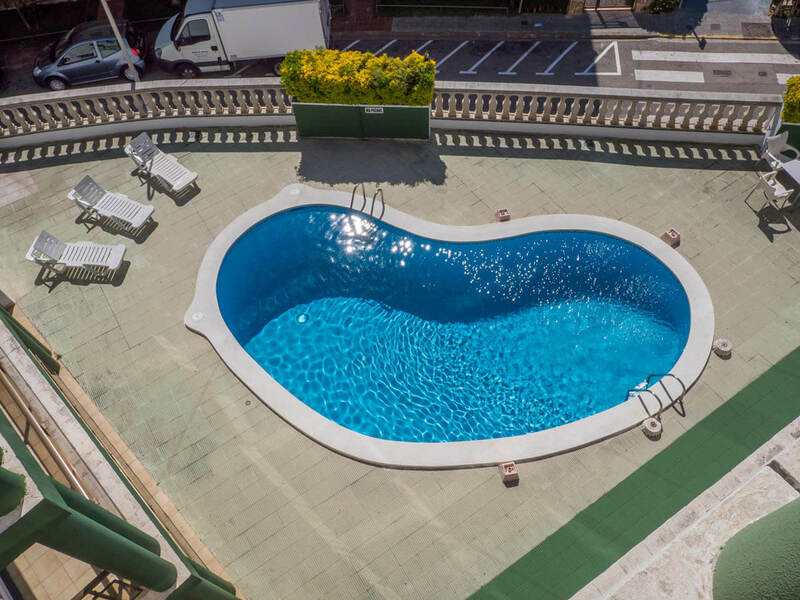 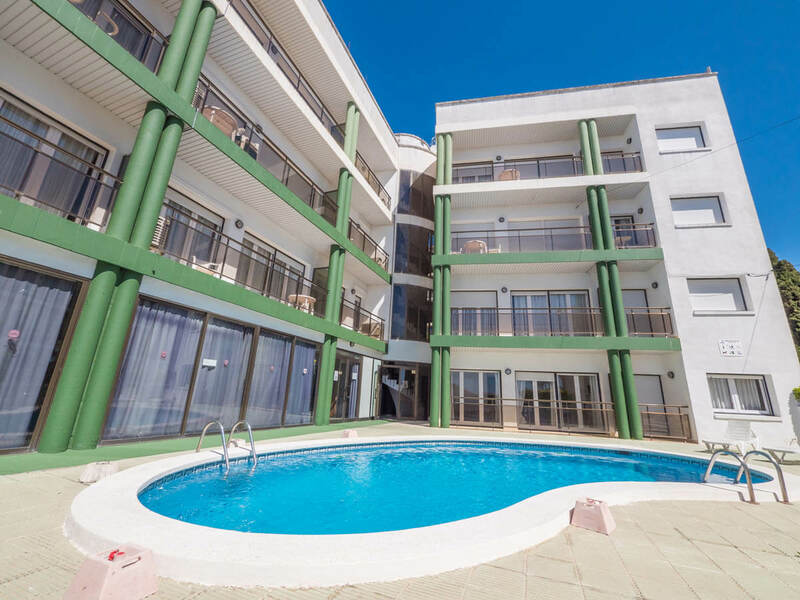 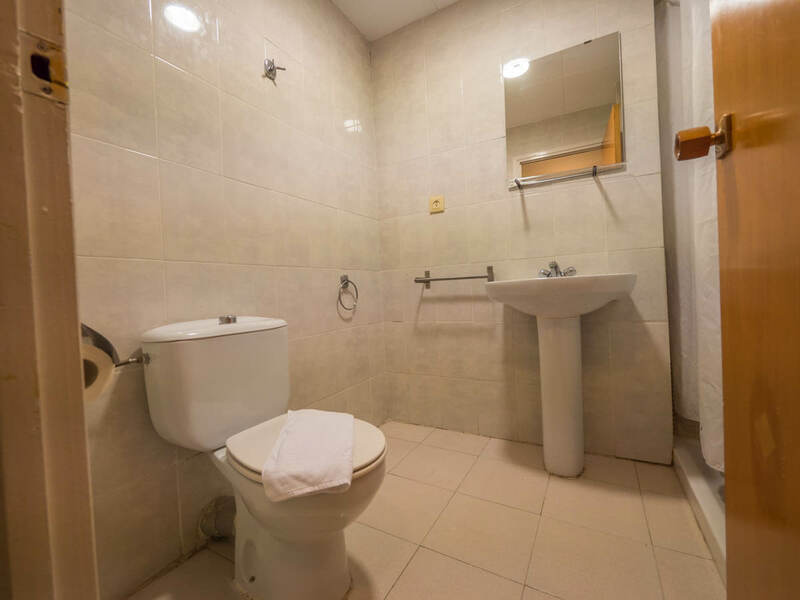 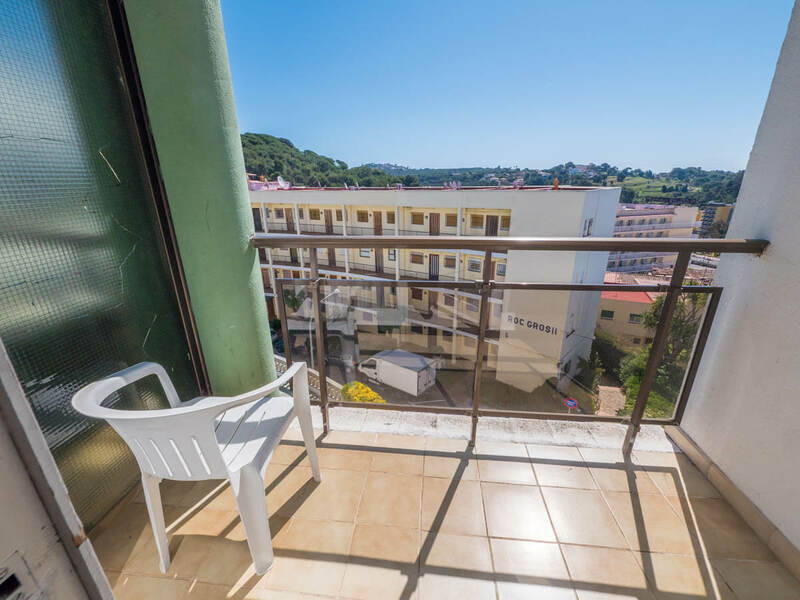 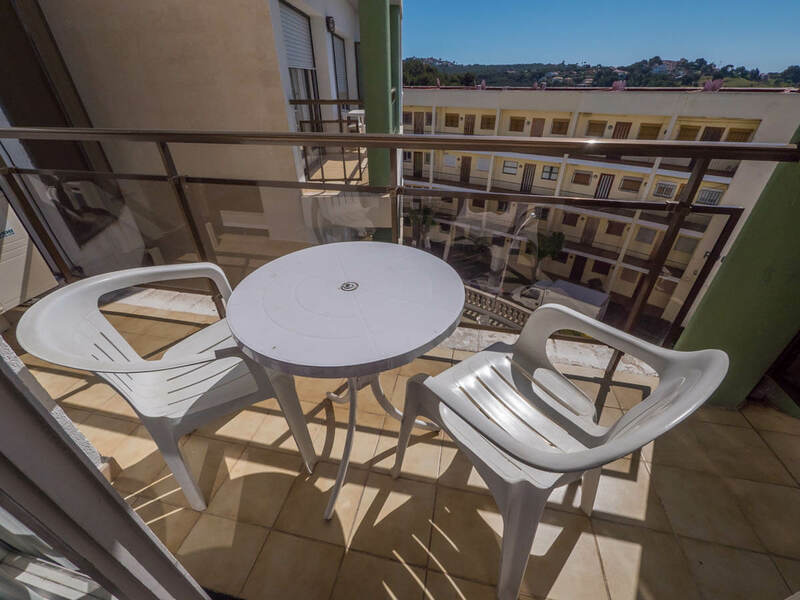 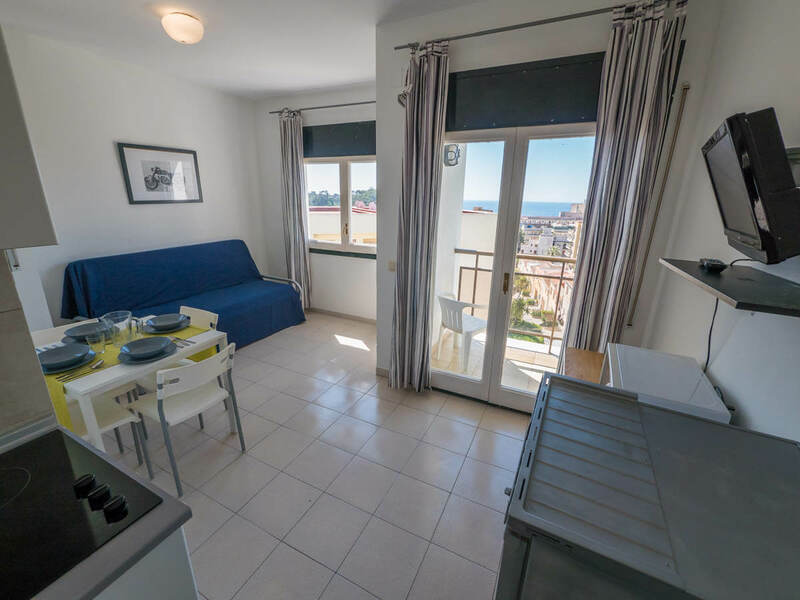 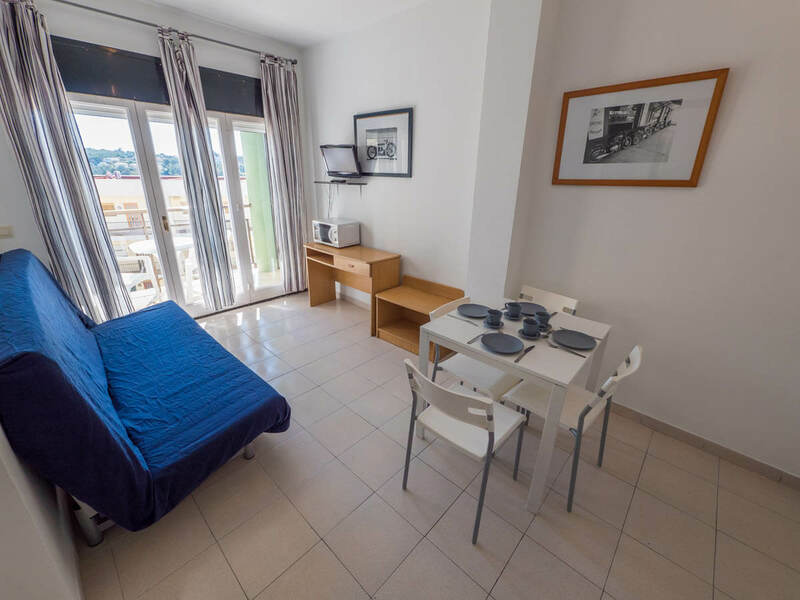 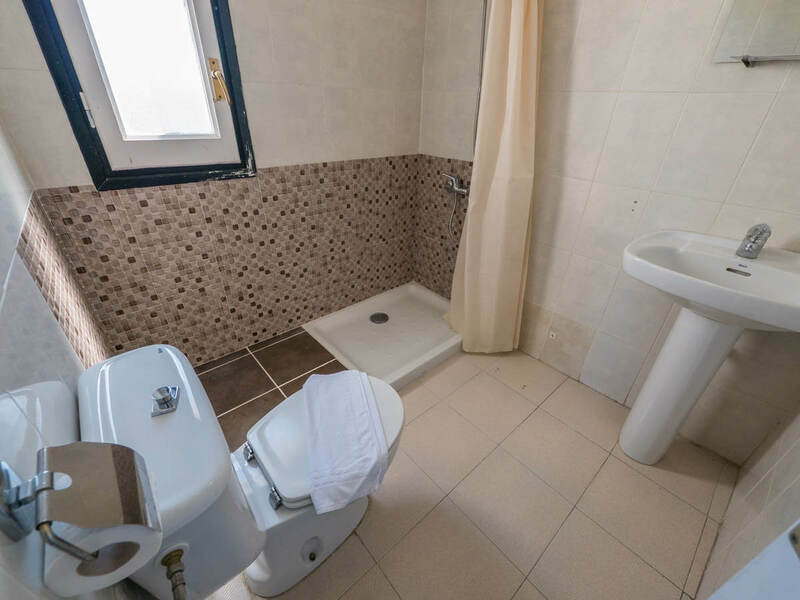 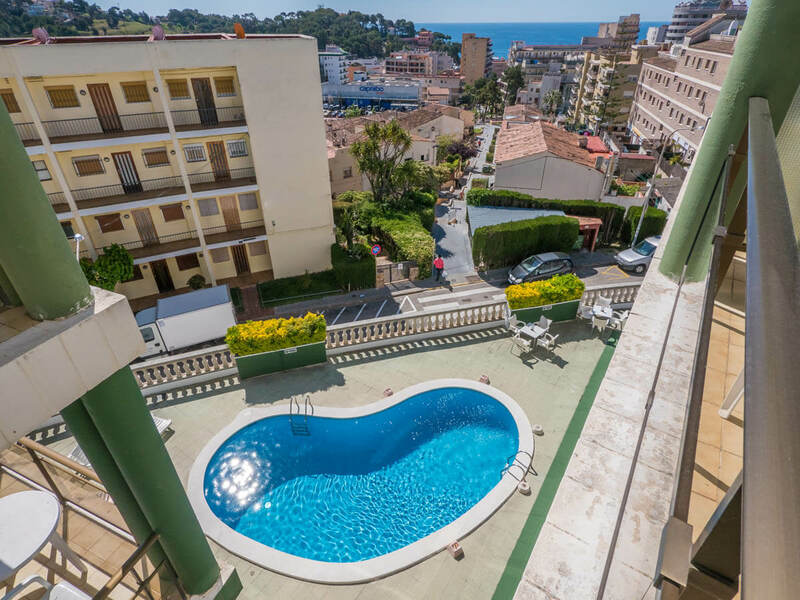 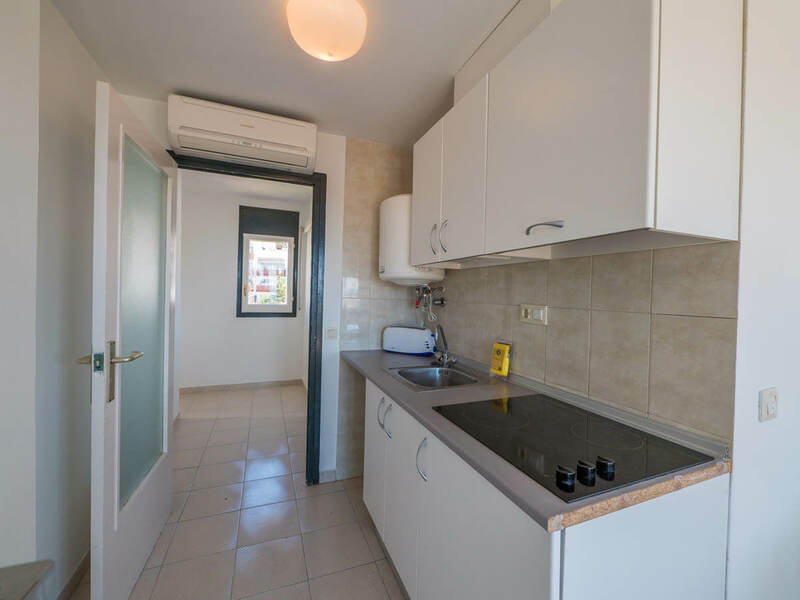 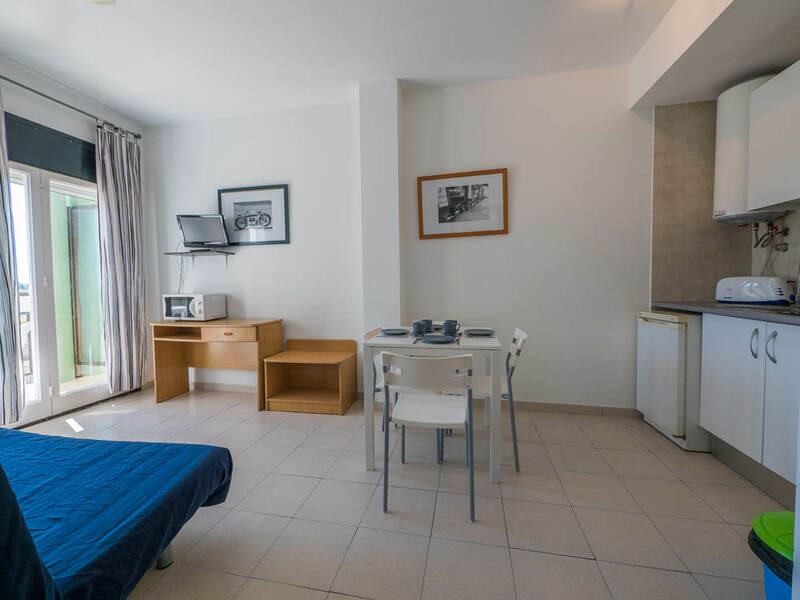 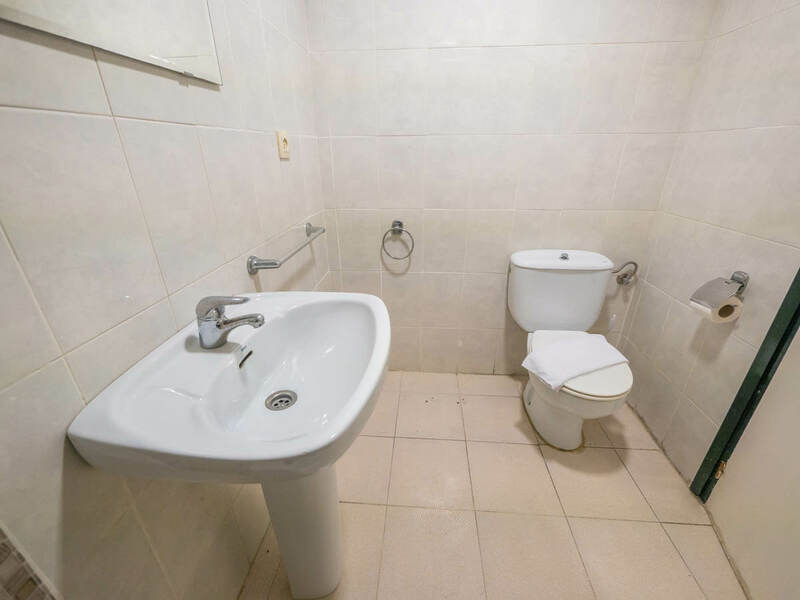 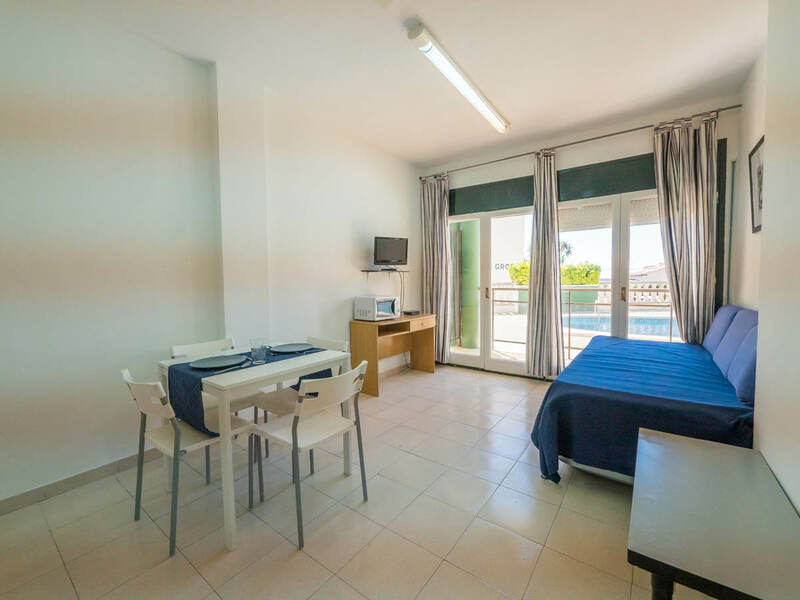 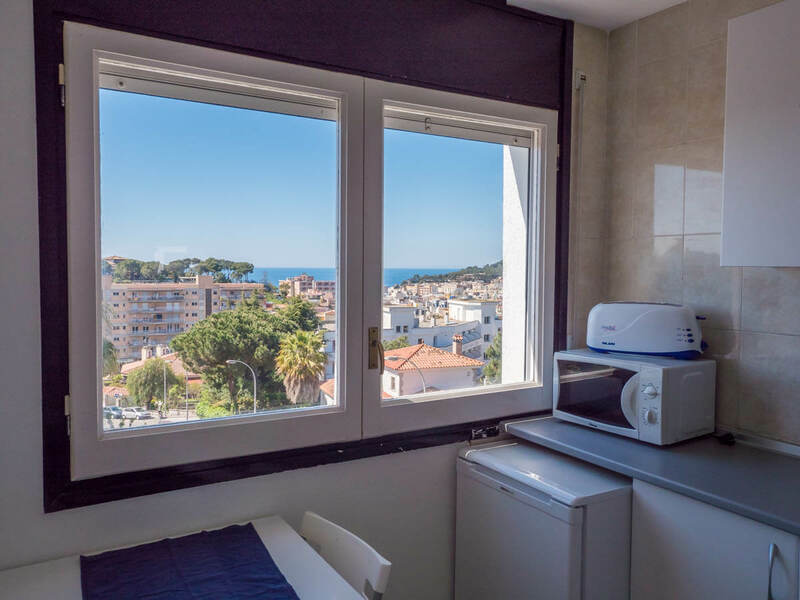 Apartments in Lloret de Mar next to the new casino and just 800 m from the beach, near many different restaurants and bars and close to the main leisure area in Lloret.